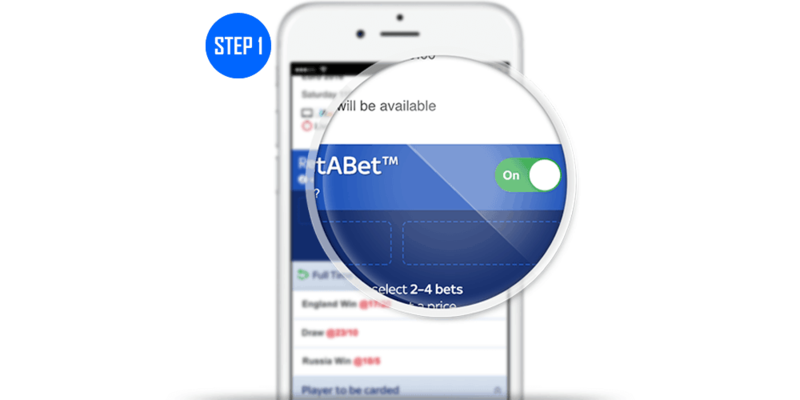 In this article we explain all you need to know about Sky Bet #RequestABet including how it works along with a step-by-step guide on how to #RequestABet. What Is Sky Bet Request A Bet? 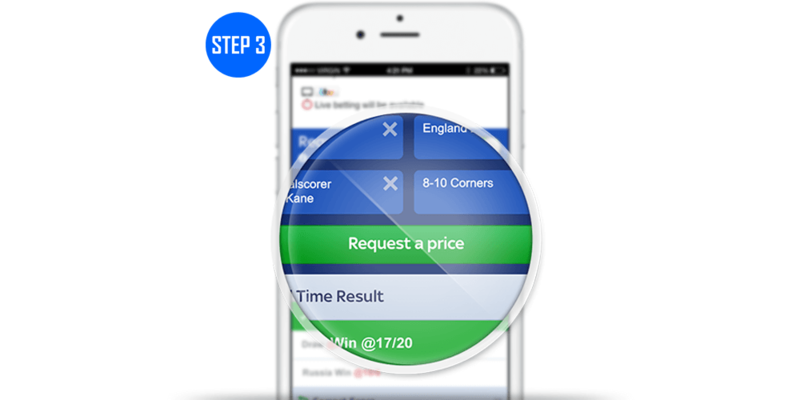 Request A Bet is a feature from Sky Bet that allows you to construct your own bets and then request a price. There are literally no limits to Sky Bet Request A Bet. Markets include corners, goals, cards, missed penalties – you get the idea. 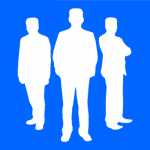 You can also request bets for outright markets, teams to go unbeaten – the list is endless. Simply tweet @SkyBet with your selections using #RequestABet or use the Sky Bet app to build you bet. 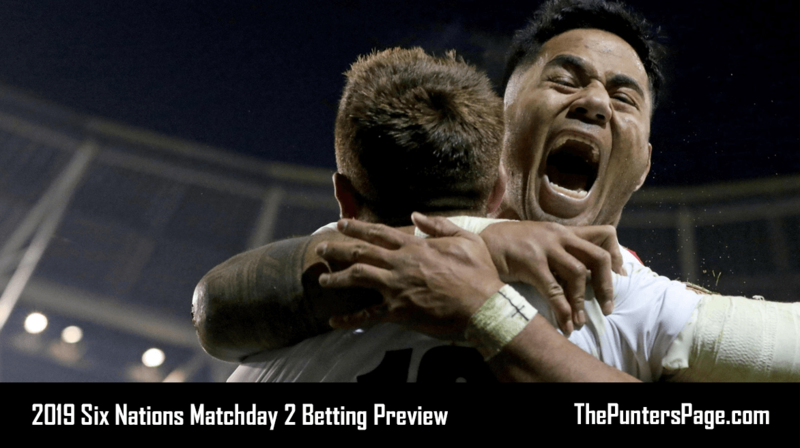 They will then forward the details of your requested bet onto their trading team who will generate a price and have it uploaded to the website. 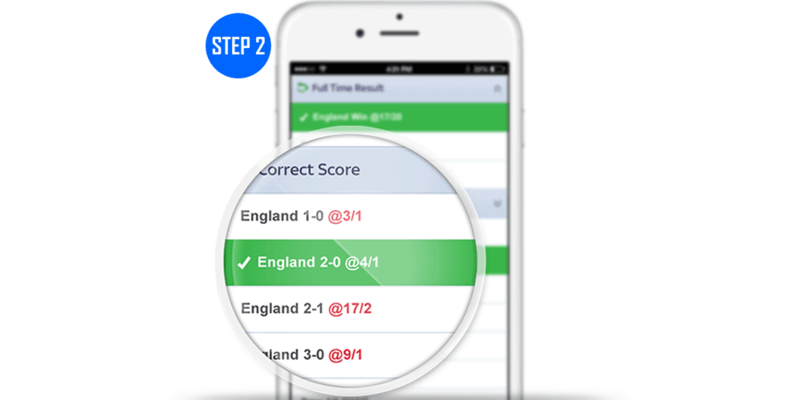 Understandably, the process can take time so it is advisable to tweet Sky Bet well in advance. All Sky Bet Request A Bet’s are listed on the page of the chosen event, including those by other customers which you can also bet on. RAB is open to all customers. Not got an account? Check out the latest Sky Bet free bet welcome offer as well as the selection of Sky Bet promo codes available. Simply log-in and switch the toggle button on selected events. Now RequestABet™ is active, you can build your request by combining single bets. Once happy, select ‘Request a price’ and your request will be sent to Sky Bet’s trading team who will do their best to price it up. Check back before KO to place your bet. In summary, Request A Bet from Sky Bet is a fun and flexible way to bet – the only limit is your imagination. We’d love to hear from those who have had success using this feature so if you’ve had a big win you can tweet us @ThePuntersPage.